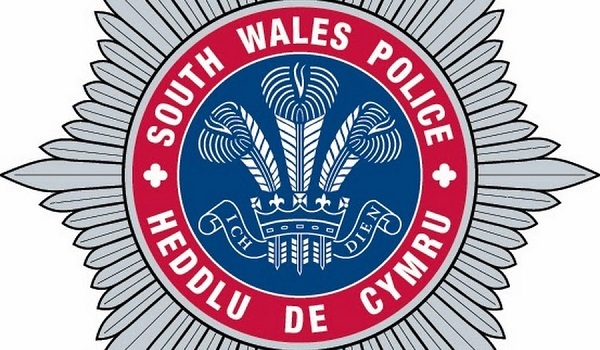 In what is believed to be a first for UK policing, South Wales Police has awarded a volunteer officer the rank of superintendent. 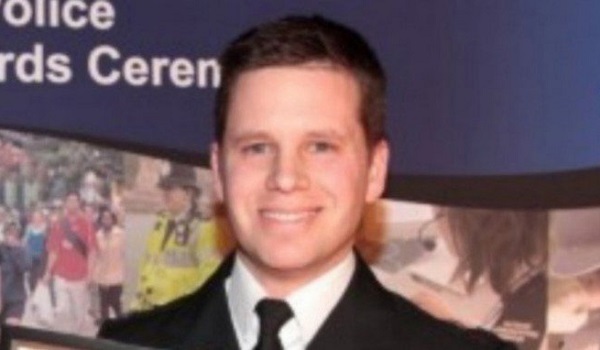 Prior to his promotion, Special Superintendent Jason Coleman, who is head of quality, safety, health and environment at Cardiff Airport, was working as acting special sergeant based at Pontypridd police station and in charge of the deployment of 26 special constables to ensure secure policing at events, walking the beat and on frontline operations. 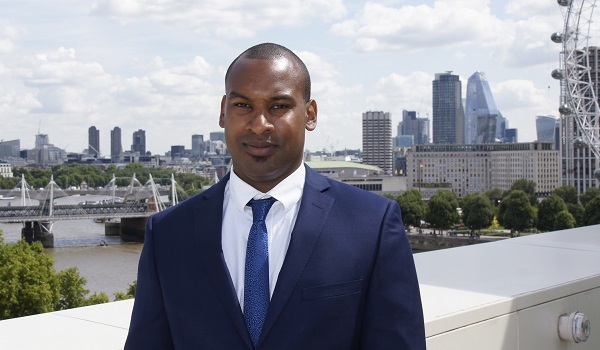 Detective Superintendent Jason Davies said: “Jason started with us in December 2017 as a special constable and this swift progression through the Special ranks is a reflection of his dedication and commitment to his role. South Wales Police is focused on increasing the number of volunteers within our ranks as this provides opportunities for community engagement, a different perspective to policing and enhances our capabilities as an organisation. “We have been keen to build resilience within our volunteering threads, in particular the Special Constabulary to ensure they have a unique identity within the organisation, are self-sufficient in respect of management, and deliver their own policing plan aligned to the chief constable’s delivery plan. 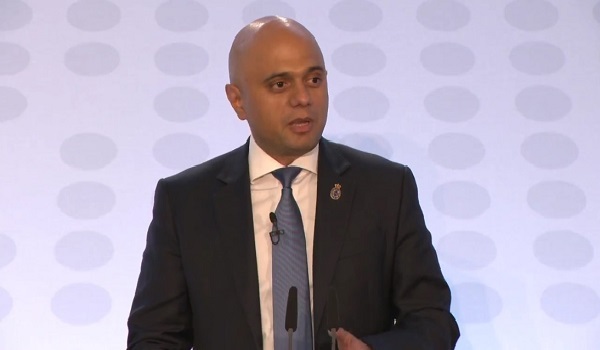 His first task in his new role will be to improve the efficient use of the hours worked by special constables, amounting to 44,000 hours in 2018, by encouraging all special constables to achieve independent patrol status. 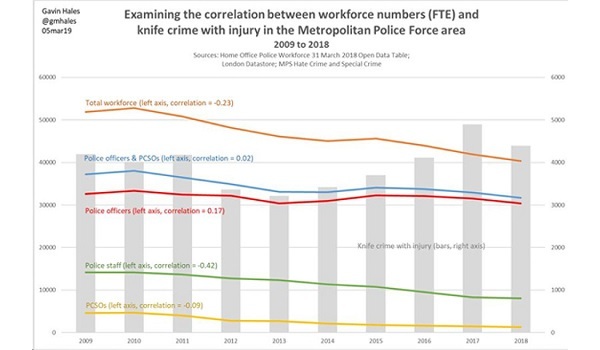 He will also be working closely with the chief officer of the Special Constabulary, Dale Cartwright, and operational support lead Declan Cahill to deliver on the three-year Special Constabulary Delivery Plan.